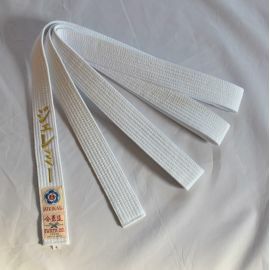 Kakuobi Hana. 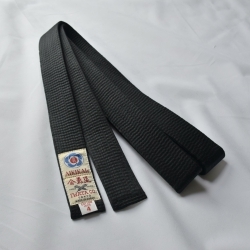 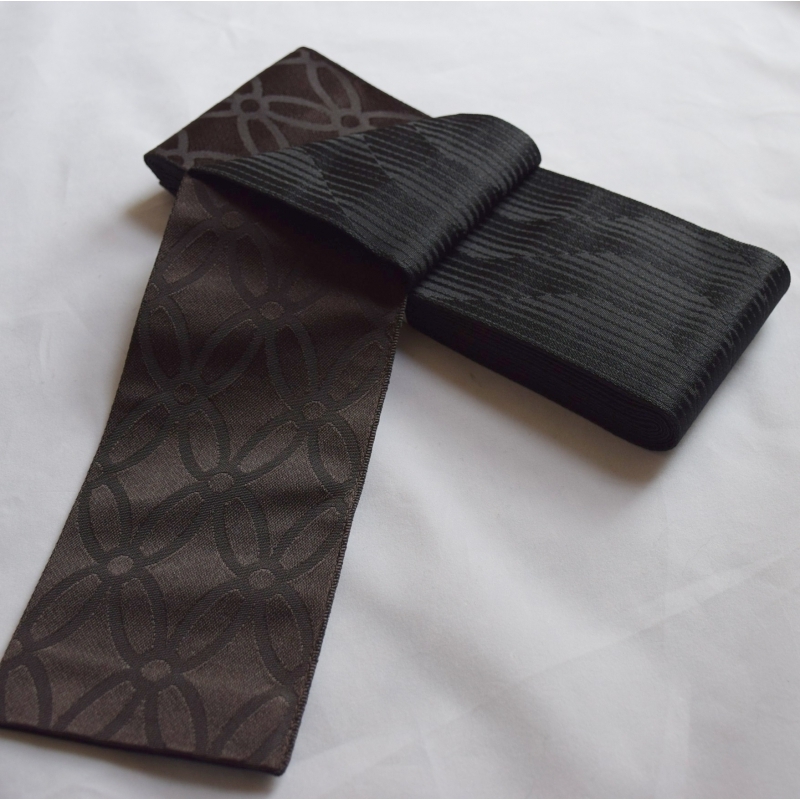 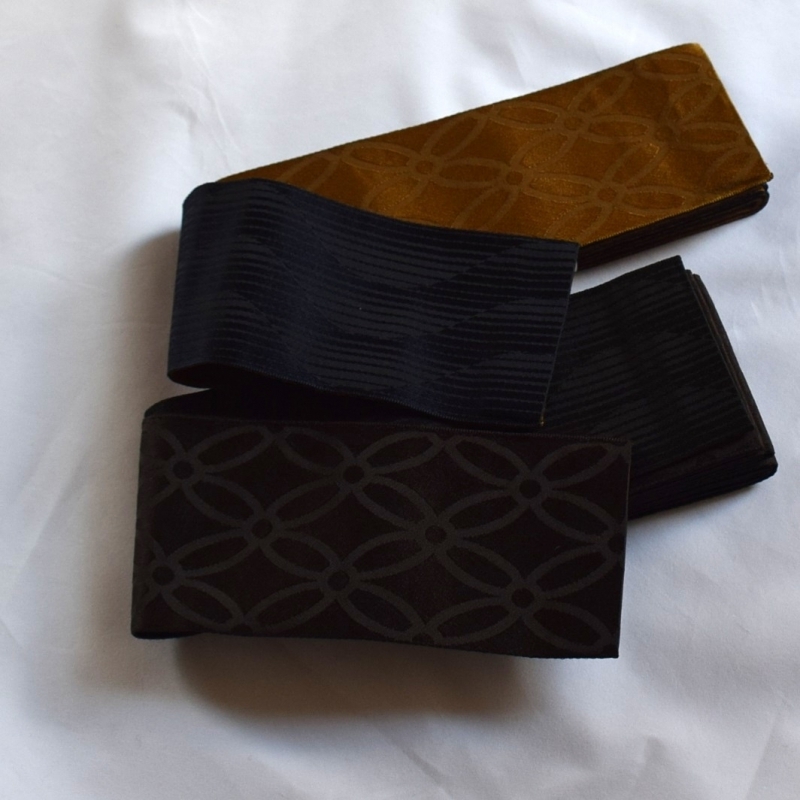 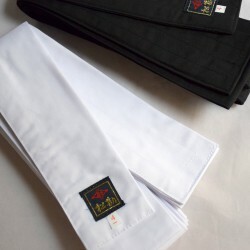 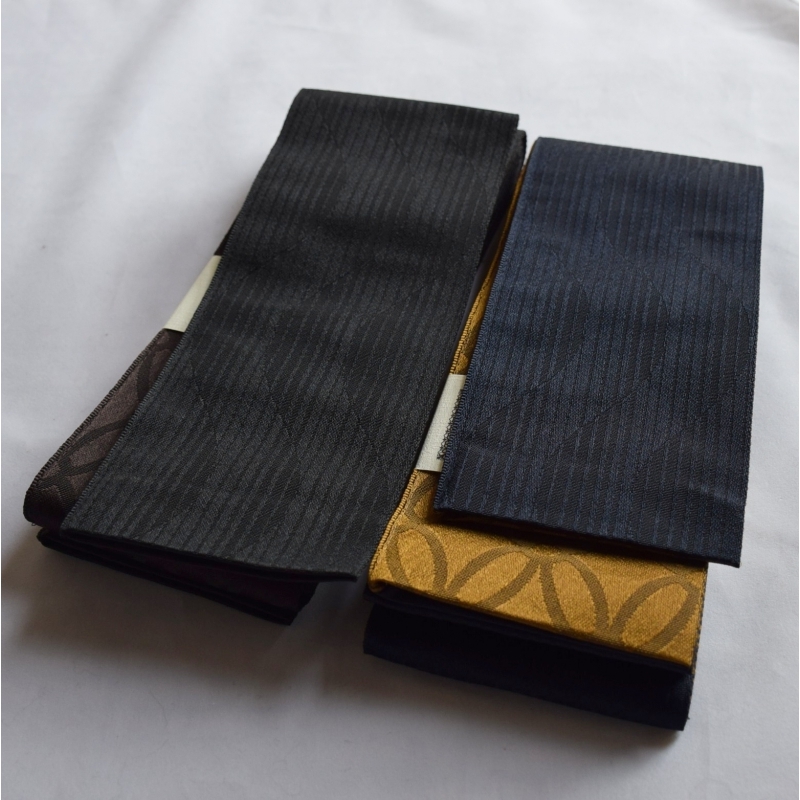 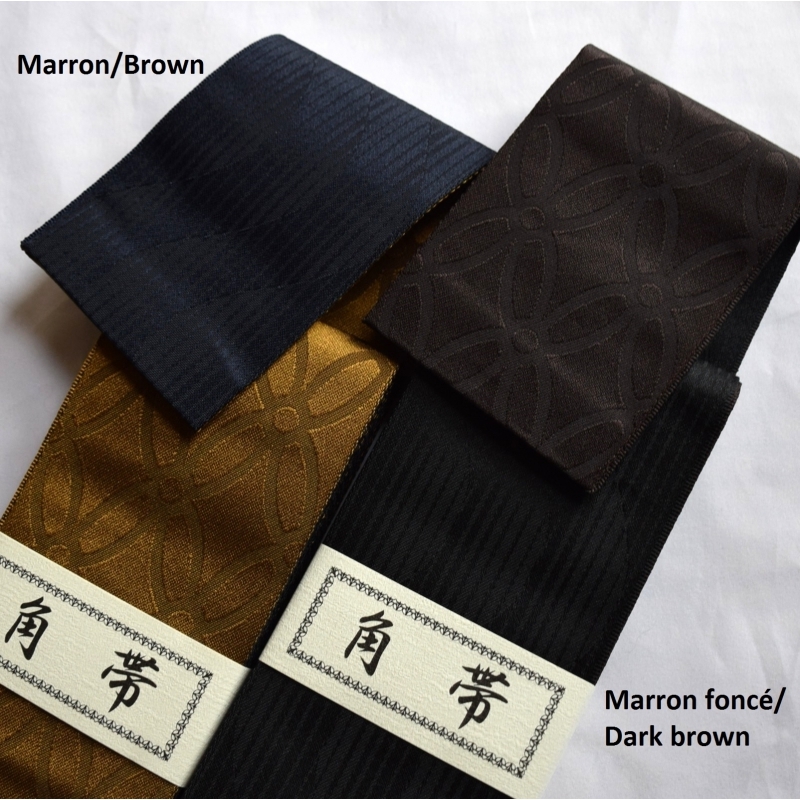 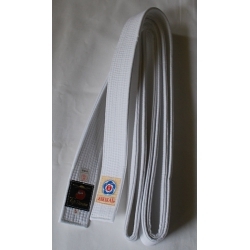 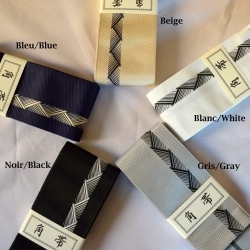 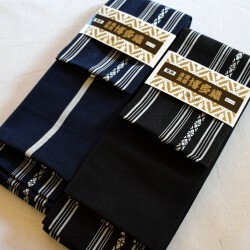 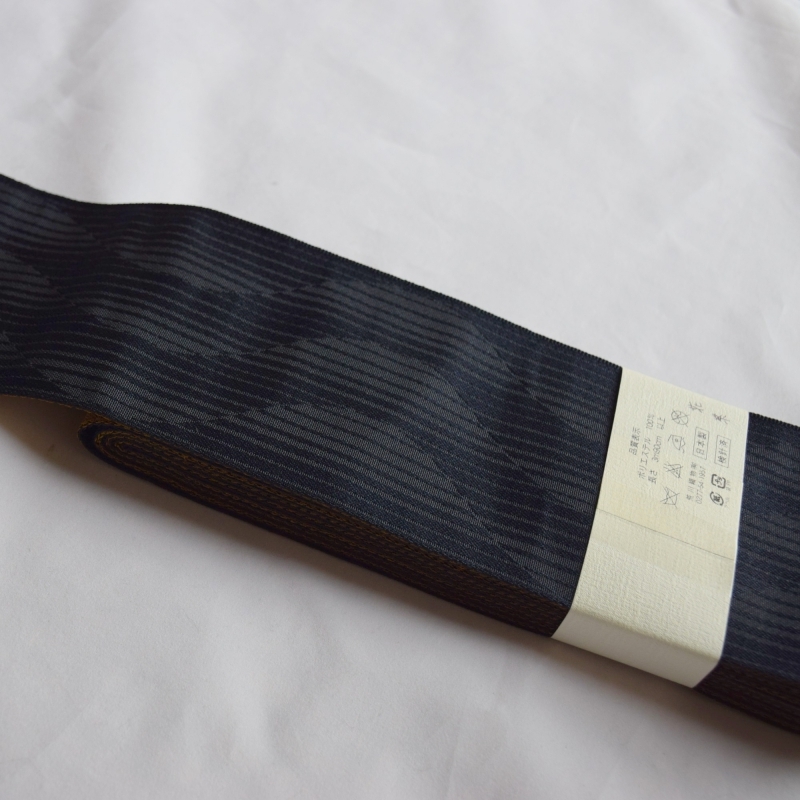 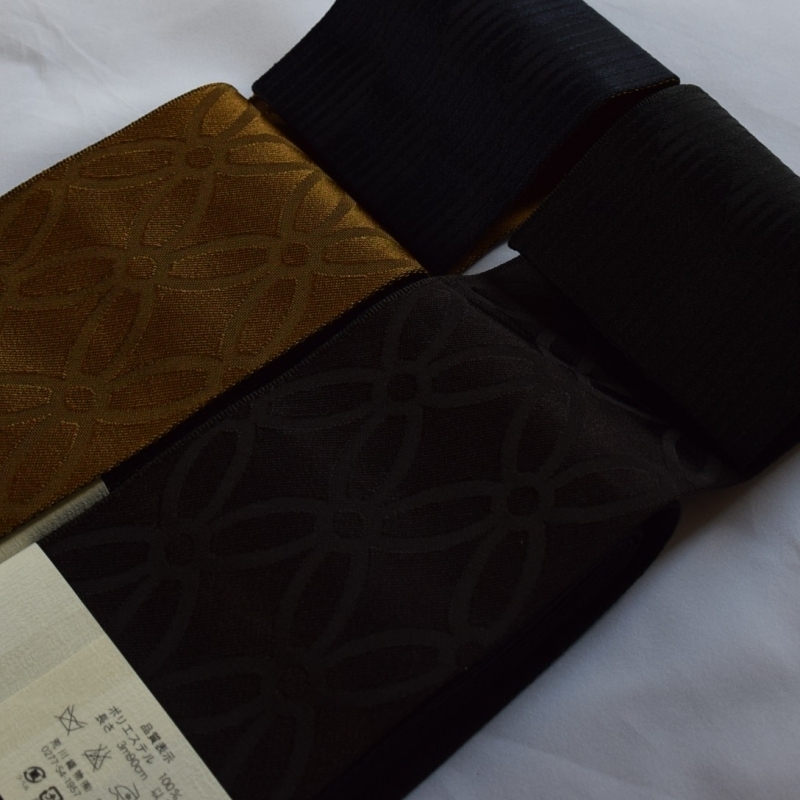 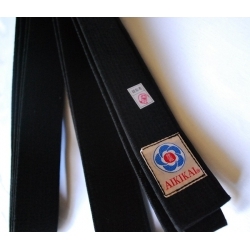 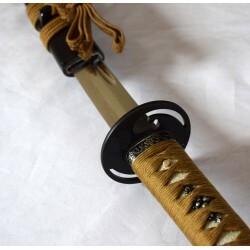 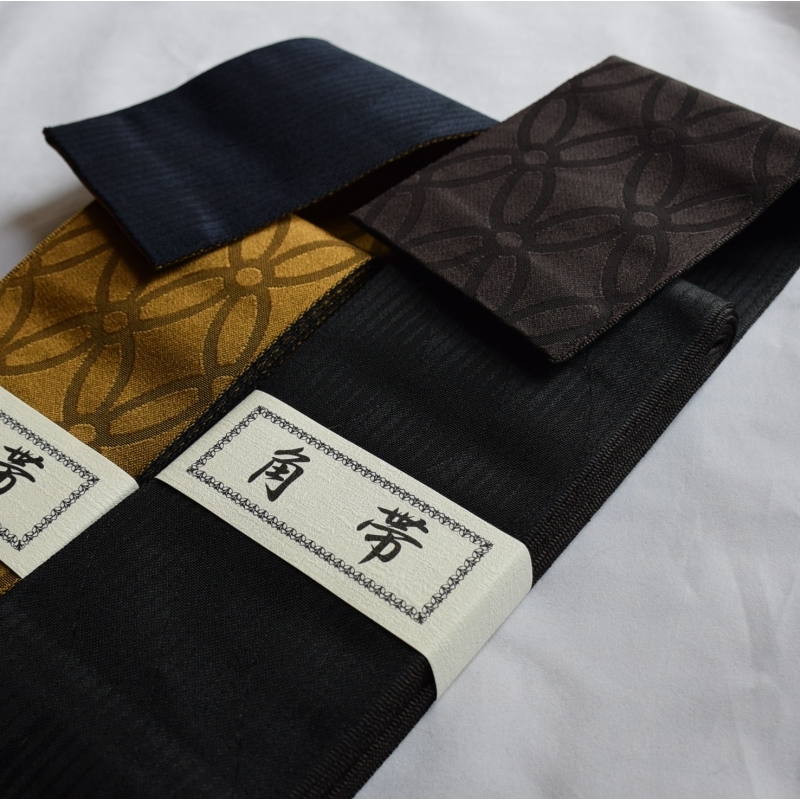 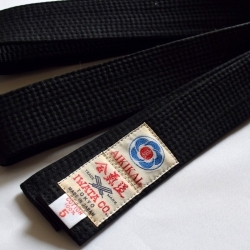 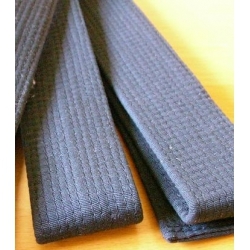 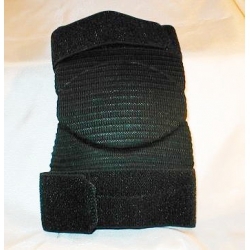 Belt for martial arts -iaido, reversible, made in Japan. 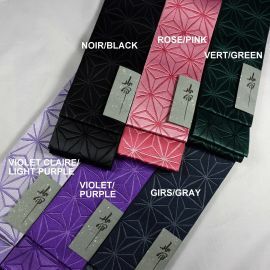 HANA means "Flower" in Japanese. 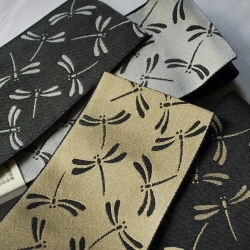 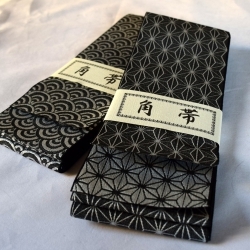 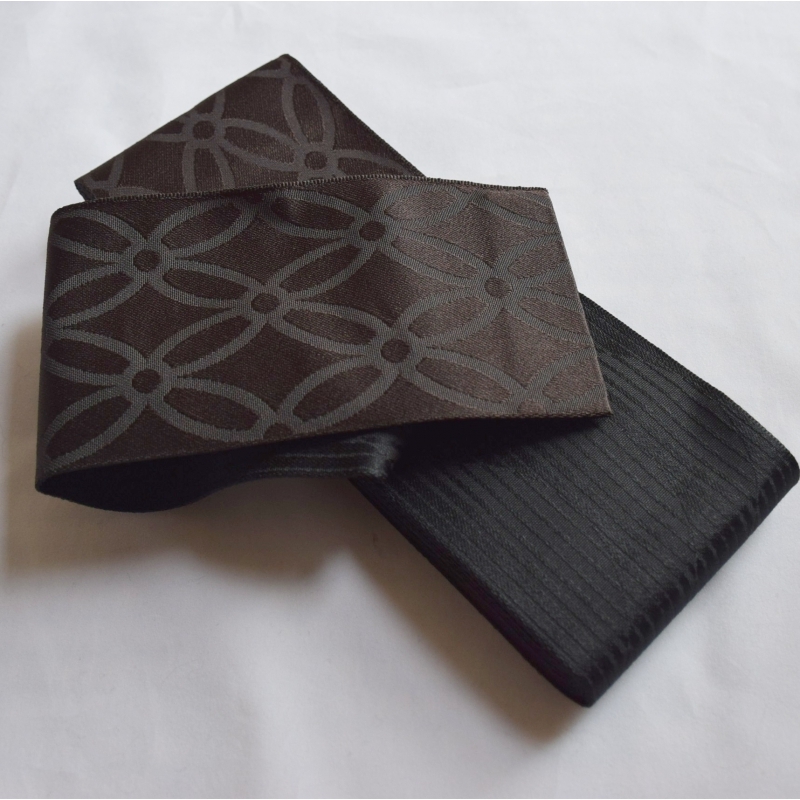 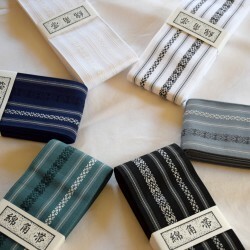 It is an often used traditional pattern for KIMONO.